Bhutan - The happiest country in the world. Is it true? What if your happiness was the most important thing in your country? It is to the people living in a peaceful nation called Bhutan. A landlocked country in the Himalayas which rather than using GDP, it measures it’s overall health by GNH “gross national happiness”. The four pillars that form GNH are; sustainable development, environmental protection, cultural preservation, and good governance. 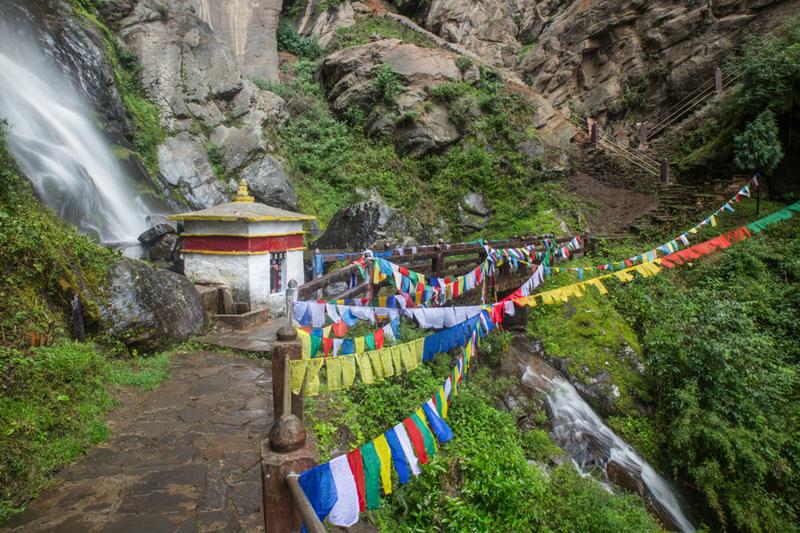 There are many misconceptions about tourism in Bhutan. To clear it up, you can visit this serene country for a minimum of $250 US a day. 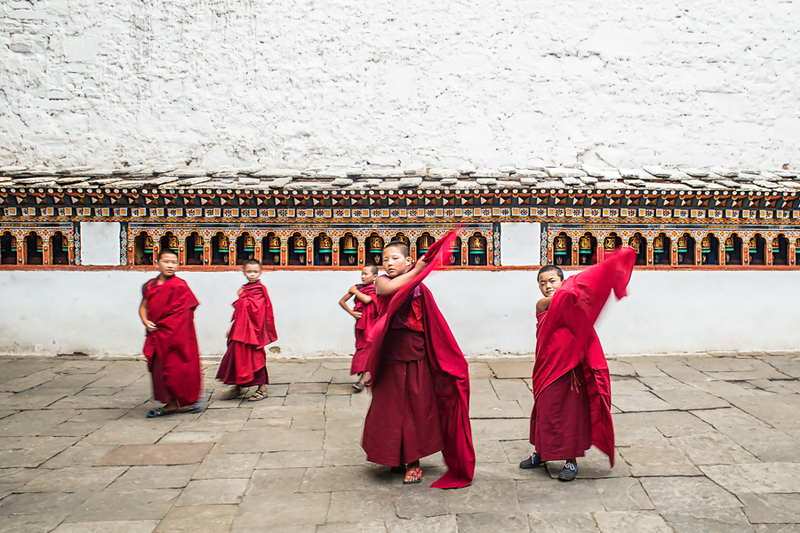 This price excludes a $40 US Bhutan Visa Fee and your flights. You have to use a tour company to visit Bhutan. 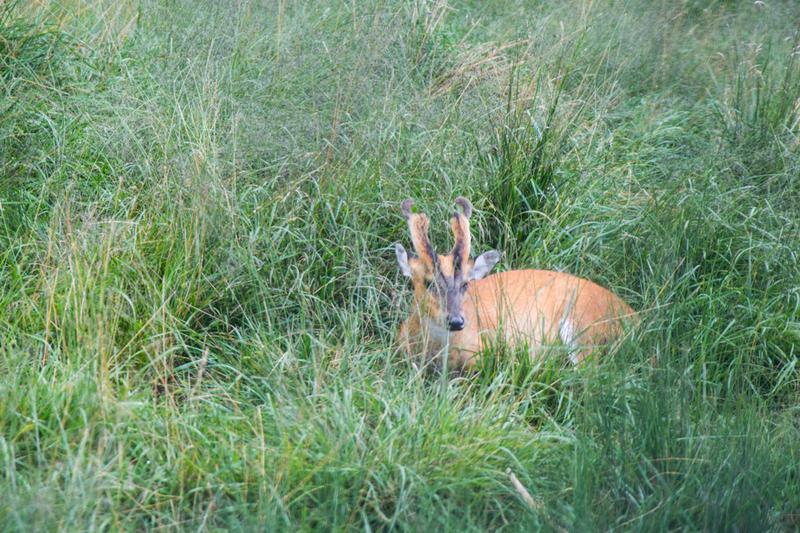 We used Bhutan Mountain Holiday and we were extremely impressed with them. We were picked up at the airport by our driver and a guide whom were extremely informative, kind and fun to be with for 5 days. There is a beautiful monastery devoted to promoting fertility. “Chimi Lhakhang”. 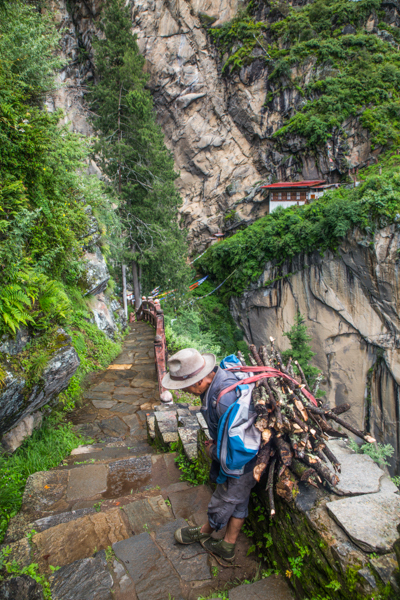 While walking to the monastery you see wood carved phalluses painted on homes and in the windows symbolizing fertility. 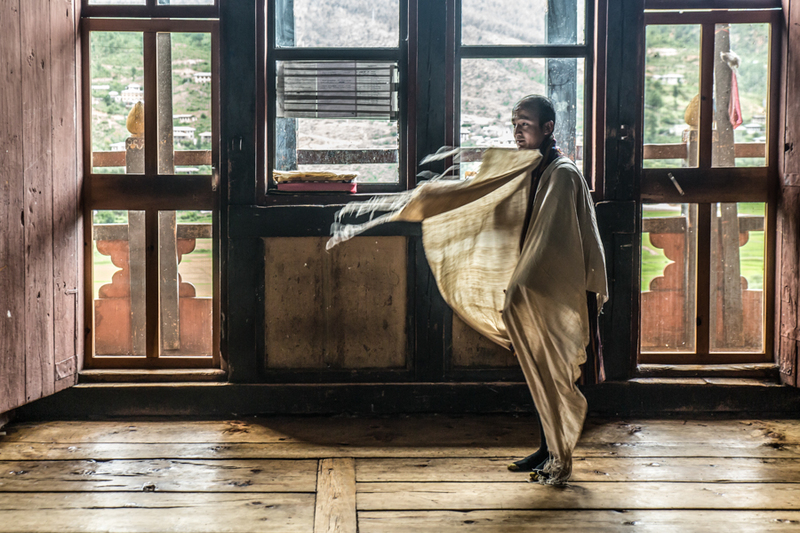 People from all over the world who have been unable to have children travel to Bhutan to visit this monastery where a monk will treat the couple to a fertility blessing and it in theory helps them in conceiving. Bhutan takes protecting their environment very seriously. It absorbs more CO2 than it gives out and it’s apparently the only country whose largest export is renewable energy. They call the dogs ‘solar dogs’ because they sleep all day and have an insane about of energy at night. Travelling through Asia, I unfortunately saw many stray malnourished dogs on the streets. In Bhutan, most of the stray dogs look healthy and well fed. The people have so much compassion, most dogs live within certain neighbourhoods and rely somewhat on human charity. 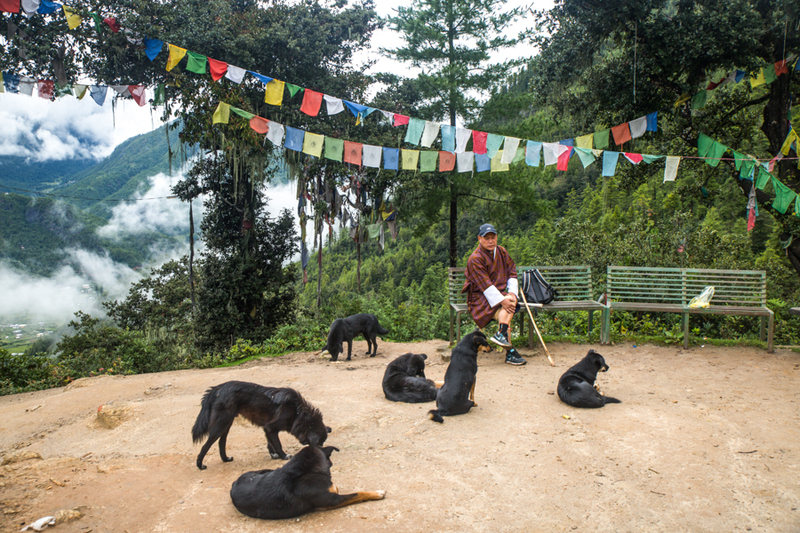 Due to a dog overpopulation in the past, The ‘Humane Society International’ started a spay, neuter, and vaccination program throughout Bhutan where they have targeted more than 50,000 dogs over six years. 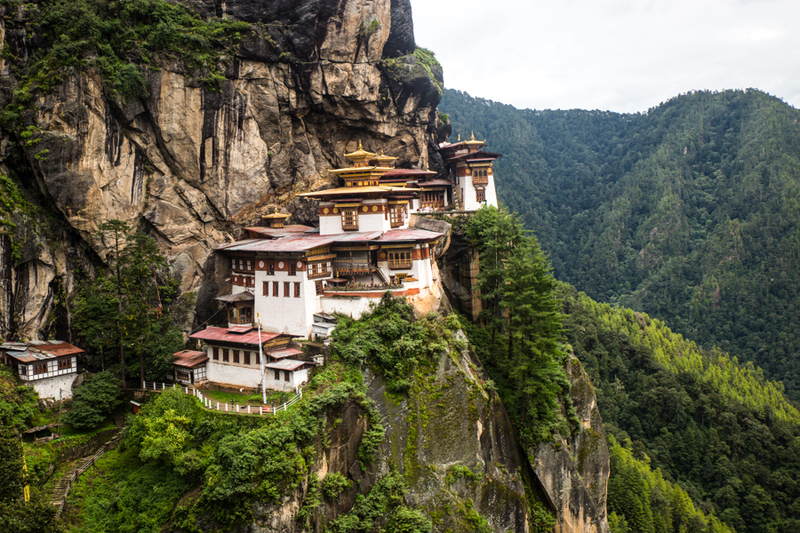 Perched on the side of a cliff 3000ft above the Paro Valley is the Tiger's Nest (Taktsang). 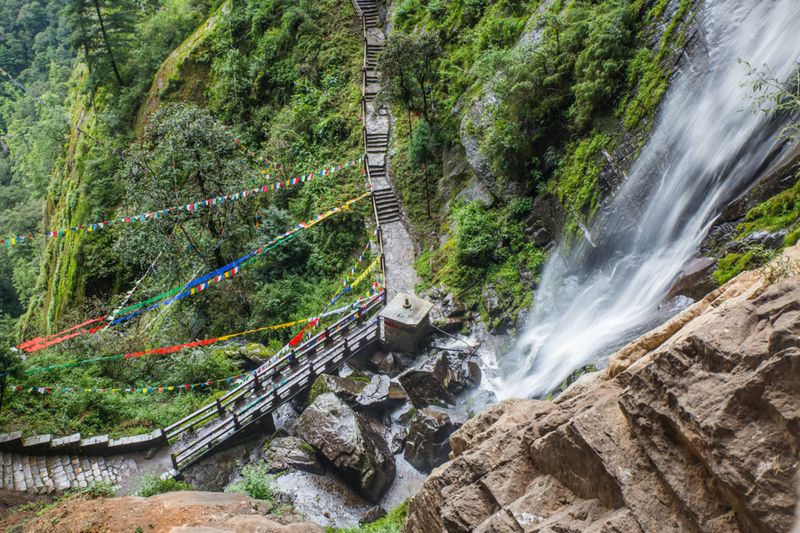 Not only one of the most famous Buddhist pilgrimage places in the world but one of the most challenging to get to. At the time, I thought I was extremely out of shape and embarrassed to be huffing and puffing so much but I was told that we were at an elevation of 10,000 ft (which made me feel a little better about my gasping for air) This was hands down one of the most epic hikes I've ever done. 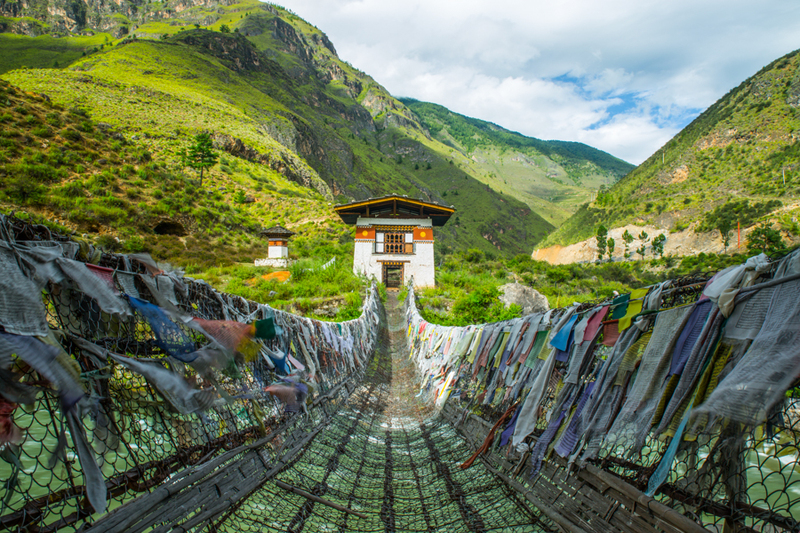 Bhutan was a foreign country to me as I’ve never heard of it prior to seeing it on our Global Degree itinerary last year. I didn’t understand when people told me Bhutan was the ‘happiest’ country in the world. I thought, how can a country label themselves as that? Although, when we arrived at the airport the energy was so positive and light. Everyone was smiling and it was the first airport I had been to that wasn’t hectic. 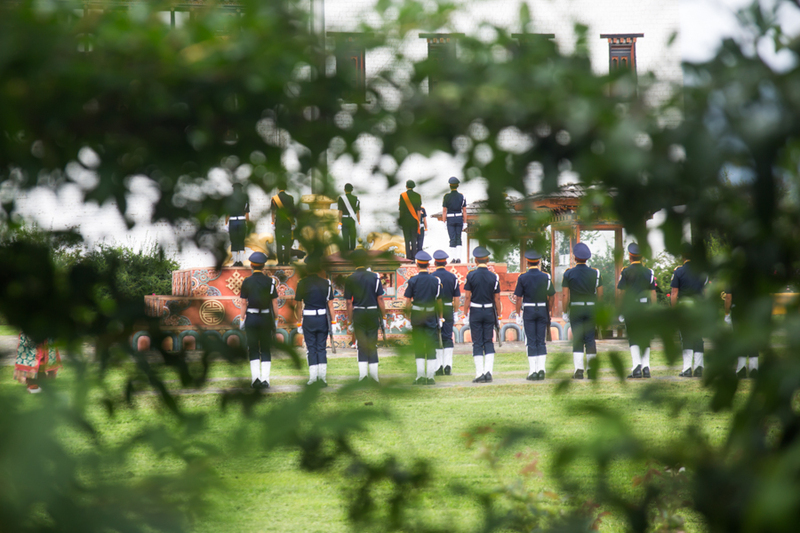 That energy continued on throughout our trip and I felt extremely safe throughout the country. I have to say, the rumours are true ...it may just be the happiest country in the world! If you’re looking for an authentic cultural experience, a respect for peace, environment and happiness I highly recommend visiting Bhutan!